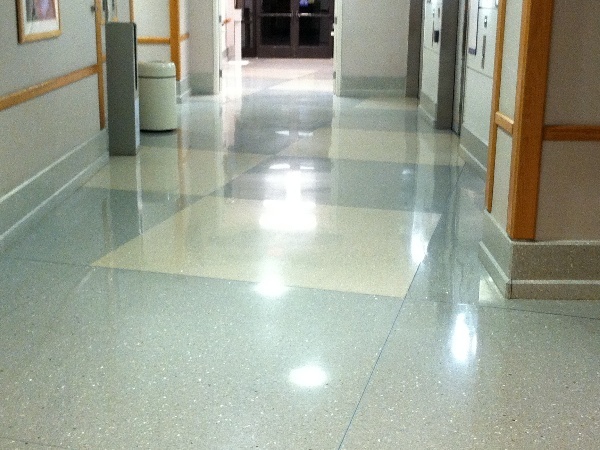 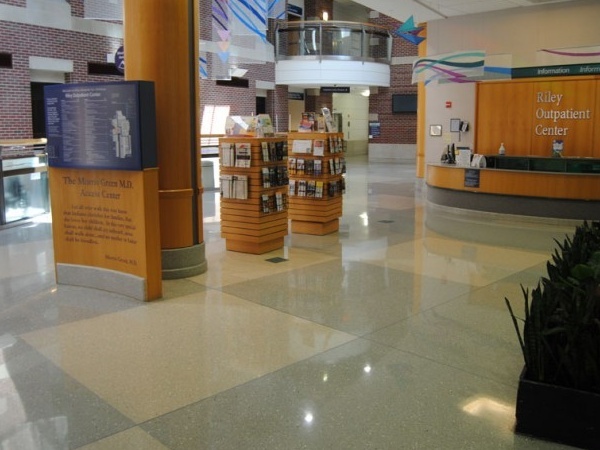 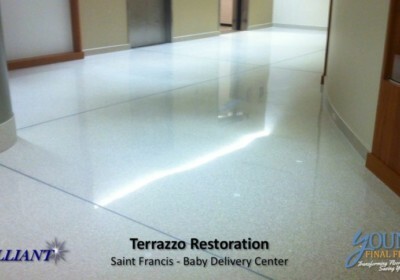 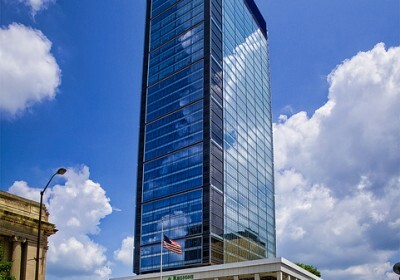 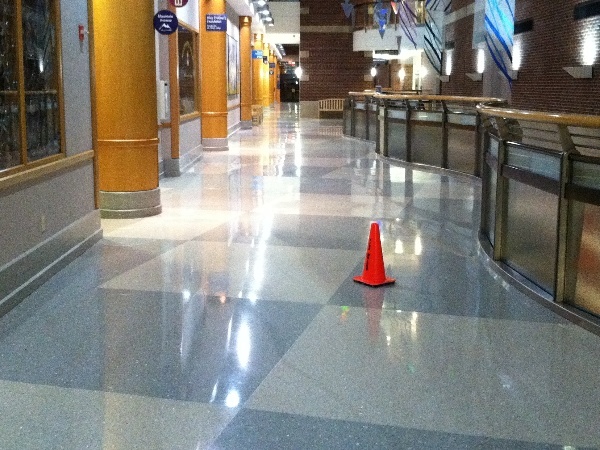 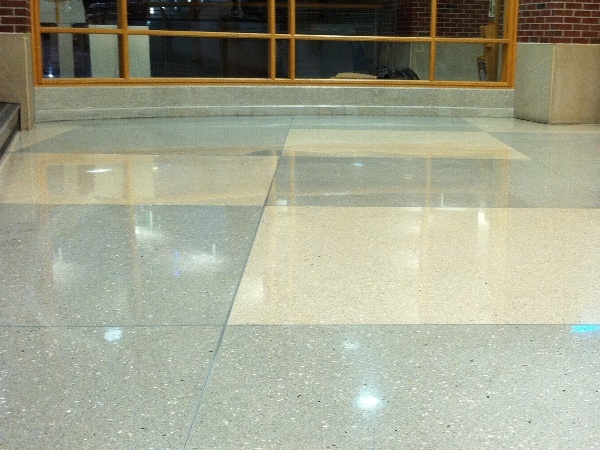 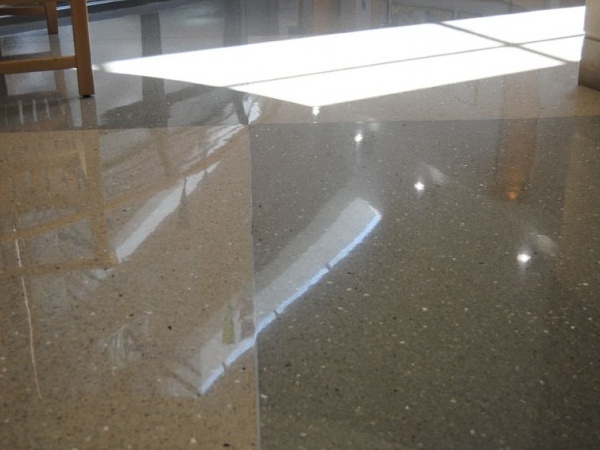 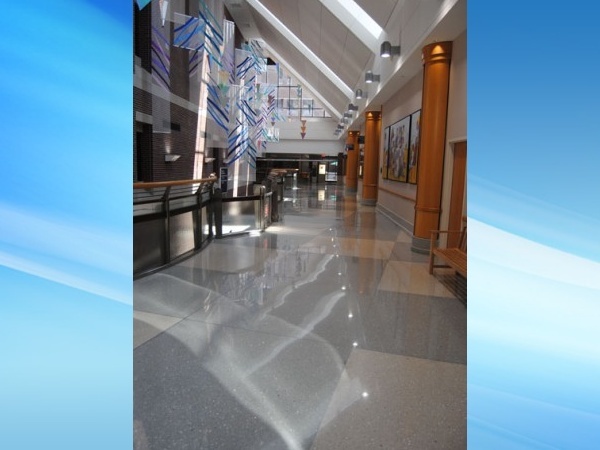 Young Final Finish, LLC completed a terrazzo floor restoration for Riley Outpatient Center in Indianapolis, IN. 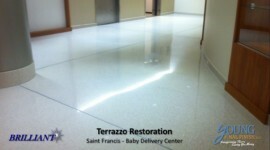 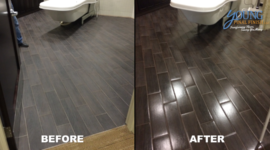 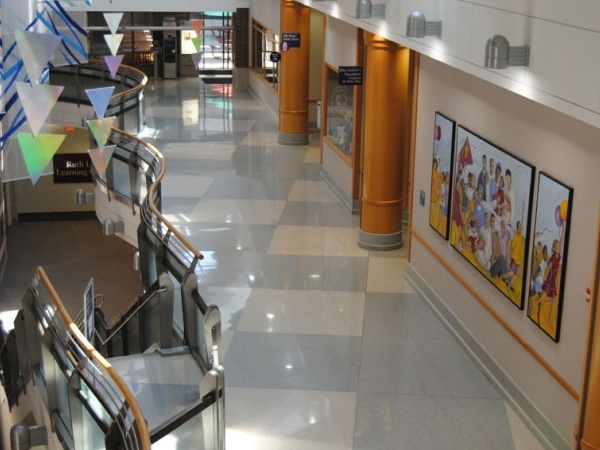 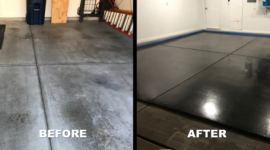 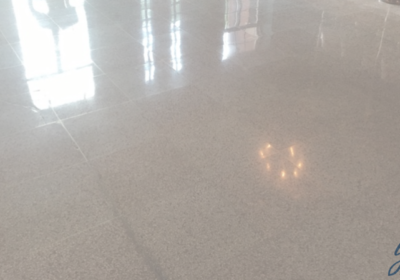 Not only were we able to bring that terrazzo floor polishing look and feel of the floor, but we were also able to decrease their terrazzo maintenance cost as well. 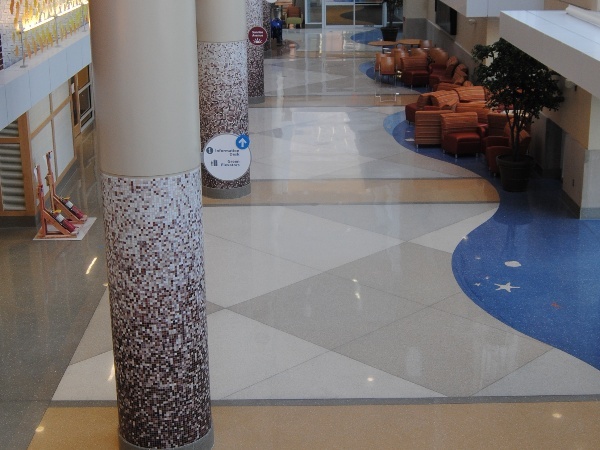 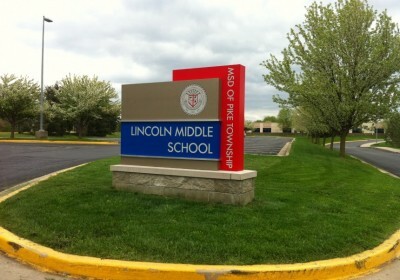 If you have questions or would like an estimate on your terrazzo restoration or maintenance project, send us an email or call us at 317-418-9045.